It’s been a busy year for The Planet Press Group and we have some exciting news! We’re moving! Relocation of the office will occur on Thursday 10 November 2016. During the move we’re ‘business as usual’ and plan to have as little disruption to our services as possible. On Thursday, during the relocation of our servers the Planet Portal Online Ordering System will be offline from 7am – 3pm. Please place orders for warehouse picks prior, or for any assistance on the day please phone us on 02 9771 4711. 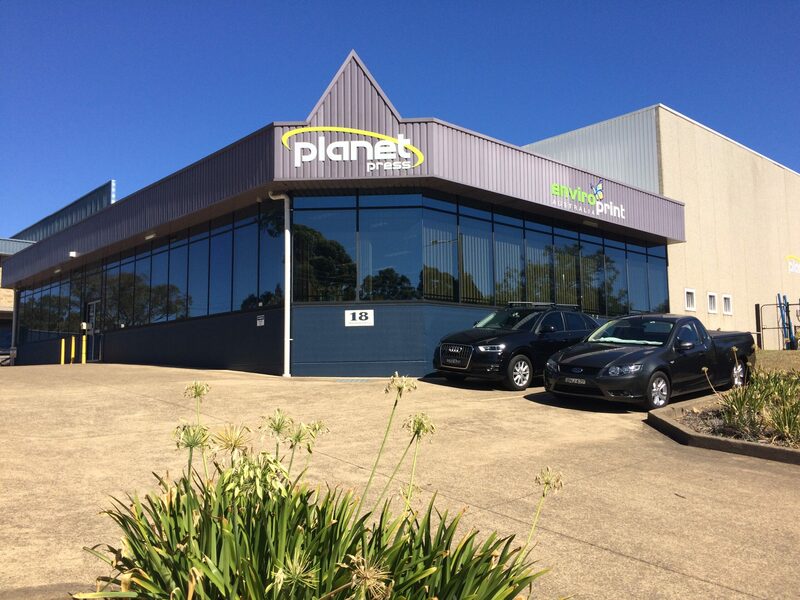 The whole Planet Team extends our sincere thanks for your support and we look forward to assisting you from our new premises.